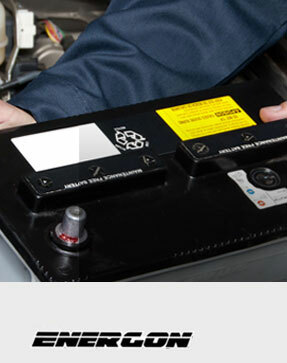 Genuine spare parts directly sourced from multinational manufactures. 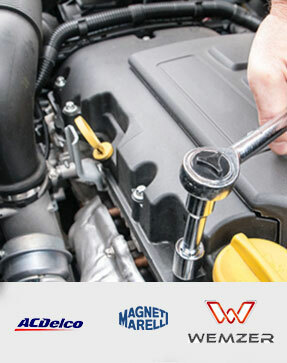 Quality spare parts that work with a wide range of vehicles and models. 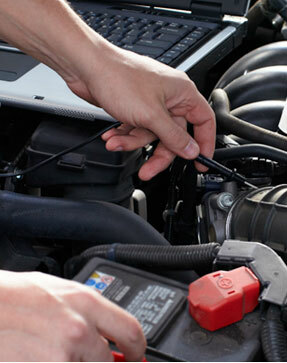 AAP provides motor oil that suits a wide selection of cars and models. 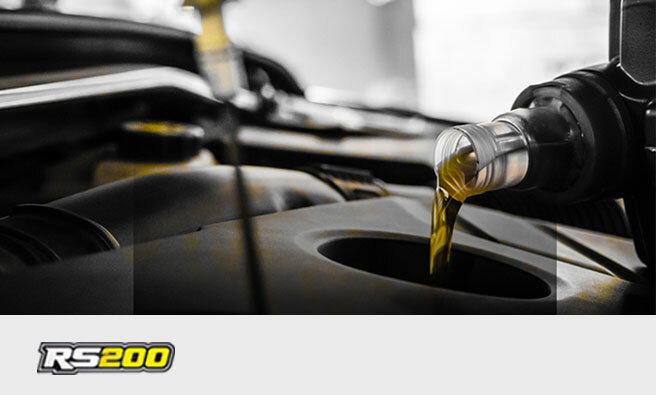 Our RS200 motor oils cater to our wide spectrum of clientele . Feel free to download the RS00 catalogs for further details in the link below. 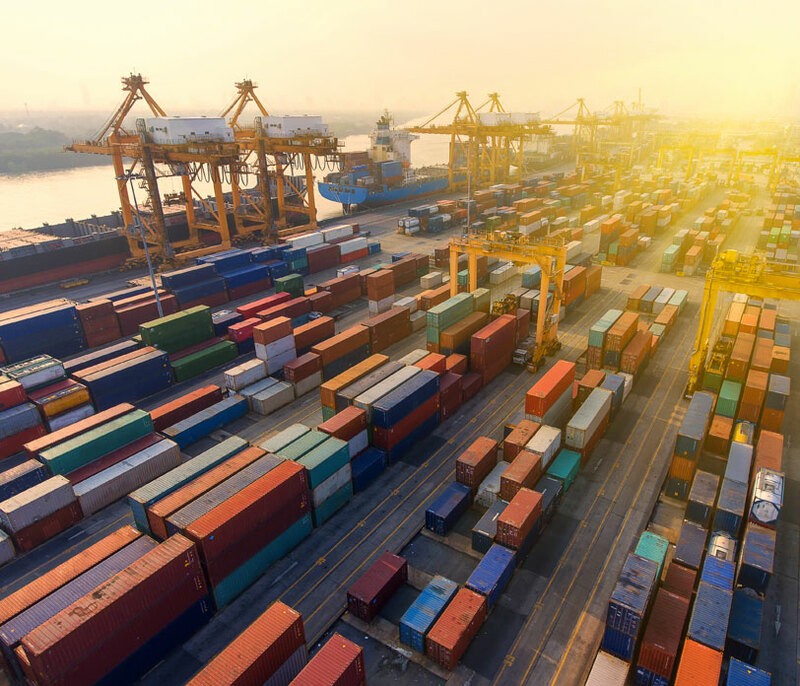 We support our clients, wherever they may be, with export formalities and facilities when shipment is involved – such as issuing shipping documents, handling inspections, special formatting and more.